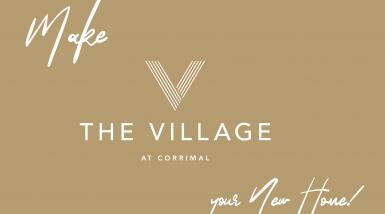 Village at Corrimal | Apartments and Villas in Corrimal Village Building Co. 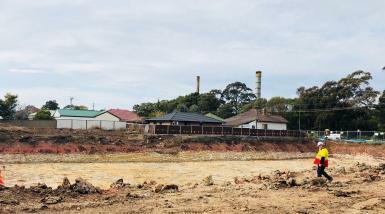 The Village at Corrimal is one of the most exciting developments in the Illawarra region. Offering 1, 2 and 3 bedroom apartments and villas, designed to fully take advantage of the lifestyle benefits of this ideal location, this is your opportunity to have it all. Generous, light-filled spaces blend seamlessly with huge balconies and courtyards, to create the perfect launchpad for your amazing lifestyle. From the elegant high quality finishes through to the European appliances, you will enjoy the relaxed lifestyle at The Village at Corrimal apartments. The Village at Corrimal is perfectly positioned for an exceptional lifestyle. There’s plenty to keep you out and active. Cycle into Wollongong using one of the many bike paths and enjoy the beautiful coastline along the way. 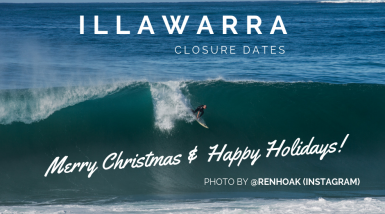 The magnificent beaches of Wollongong are on your doorstep whilst the Russel Vale Golf Club is a short drive. Whether it’s a quick trip for groceries or a serious shopping spree at Wollongong central, you have a choice of conveniently located facilities just minutes away in central Corrimal or Wollongong or take an easy 90 mins commute to Sydney’s CBD by train. When it comes to your tastebuds, try the local foragers and fresh produce market or sample some of the great eating out options in the area. A range of education providers in Corrimal and the surrounding area provide lifelong learning opportunities from childcare services, a public or independent primary or secondary school, or tertiary facilities such as Wollongong University and Wollongong TAFE, residents at The Village at Corrimal will have choice when it comes to education and learning. Happy New Year, we hope you have a prosperous 2019. 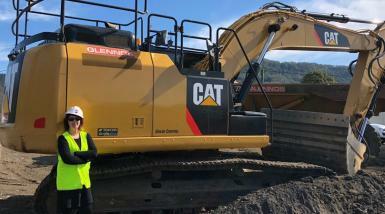 Our construction team enjoyed a well-deserved break and are now back on site. 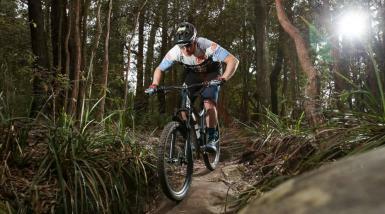 You can cycle along the 42km coastal bike track from Thirroul in the North to Lake Illawarra in the south and there are plans for a network of 82km of trails on Mount Keira. 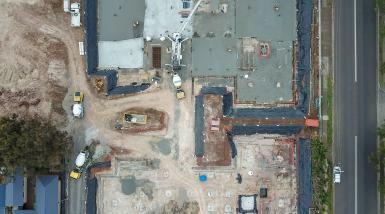 Our purchasers at The Village at Corrimal are loving the progress being made on site. Things are really starting to take shape with the basement concrete pours starting this week. Here's a birds eye view. 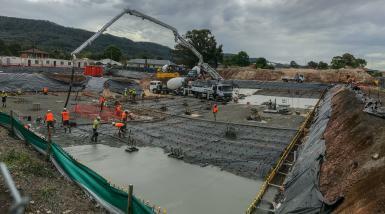 First concrete was poured on the eastern Block B basement of The Village at Corrimal. It will be poured in a progressive checkerboard pattern - check out the video we took. 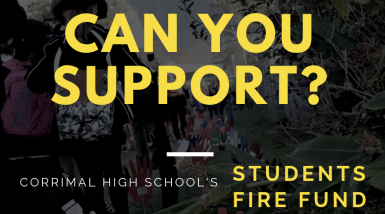 Can you support Corrimal High School's students fire fund? Corrimal High School students lost their safe haven last weekend when fire destroyed the schools industrial arts building. For our lovely purchaser, November 2019 cannot come quick enough! Did you know 6 truck and dog trailers make approximately 9 trips per day per truck to dispose of the dirt being extracted from the basement construction on The Village at Corrimal. 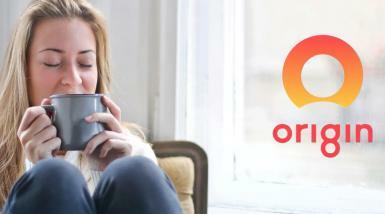 The Village at Corrimal has partnered with Origin Energy to set up an Embedded Network for the development.